"Love being able to test which I like better "
COMMENTS: I love being able to test which I like better w/out putting too much money in. Sometimes I find I like all of them, which is the case with this butter collection. COMMENTS: This was awesome to try out and test out recipes and what each butter was like. I highly recommend this when you are just getting started or want to try samples of butters and aren’t sure which you prefer. 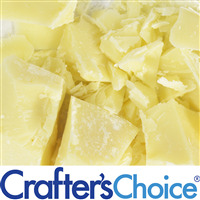 COMMENTS: These butters are excellent quality and great price! I really love the high temp shea butter! 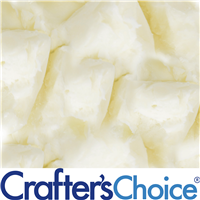 "Nice way to try different butters"
COMMENTS: If you are not sure what you want to make and which products to purchase, the sample kits offered via WSP are great ways to try it out. I love these kits at reasonable prices. COMMENTS: I use a few butters from this kit already. I've never worked with some of them before, so this gave me a good sampling to experiment with. I used in both cold process soap and homemade body wash already. I will buy the larger sizes in these butters now. Great for throwing together a kit to give someone else to try as well. COMMENTS: This is a really nice kit to get started with some of these butters. It's a good way to find out if you like the difference between refined and natural. 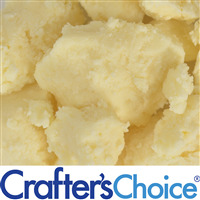 COMMENTS: Great little sampler kit if you're curious about the consistency and properties of hard butters. A great kit for lip balm making as well! "Already used most of these!" 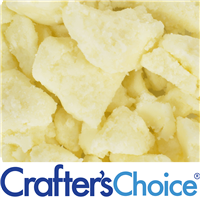 COMMENTS: I really liked that I got to try different butters to see which ones I liked, and it came in handy when I ran out of Tucuma because I had a few others to try in the middle of making sugar scrubs. I like the little packages - they have the perfect amount to test each product. COMMENTS: This kit was all I could have hoped for! It's the best way to "try before you buy"! Perfect value and great for the beginner. Each of the butters performed just as well as described. WSP just keeps making my job easier with fantastic sample packaging! COMMENTS: This is a good kit. 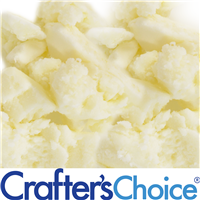 It is great for someone who wants to try a variety of butters without buying a larger quantity.I liked all of them. COMMENTS: I enjoy the variety of these butters, and the price is great! 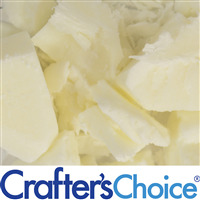 A good way to decide what butters you want to use or great if you need a lot of butters in small quantities! 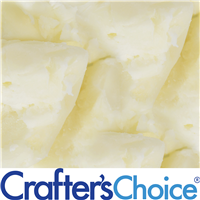 COMMENTS: This is a great way to try all these butters in small quantities and save some money. They are all great quality products with a variety of uses. • Include cupuacu and sal butters. "Just an observation: There are 8 mini pictures shown but only 7 butters in the description"